here is an experience unlike anything else. on offer on selected nights. 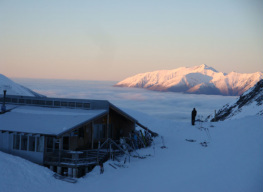 If you're keen on experiencing life after the tows stop, take a look at what's involved at spending a night, weekend or week at Mt Olympus. Bookings and inquires open mid April/May depending on if you are members, have done work parties, pay work party levies or are non-active members or non-members. Please view the booking form for actual dates in the meantime but kindly resist submitting it. 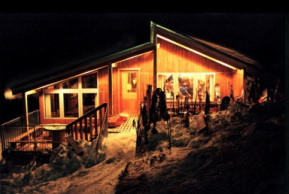 There is a local Air BnB in Hororata (skifield gateway) should you be arriving too late, or flying early. options are available at MT Olympus. to go about booking your bed.